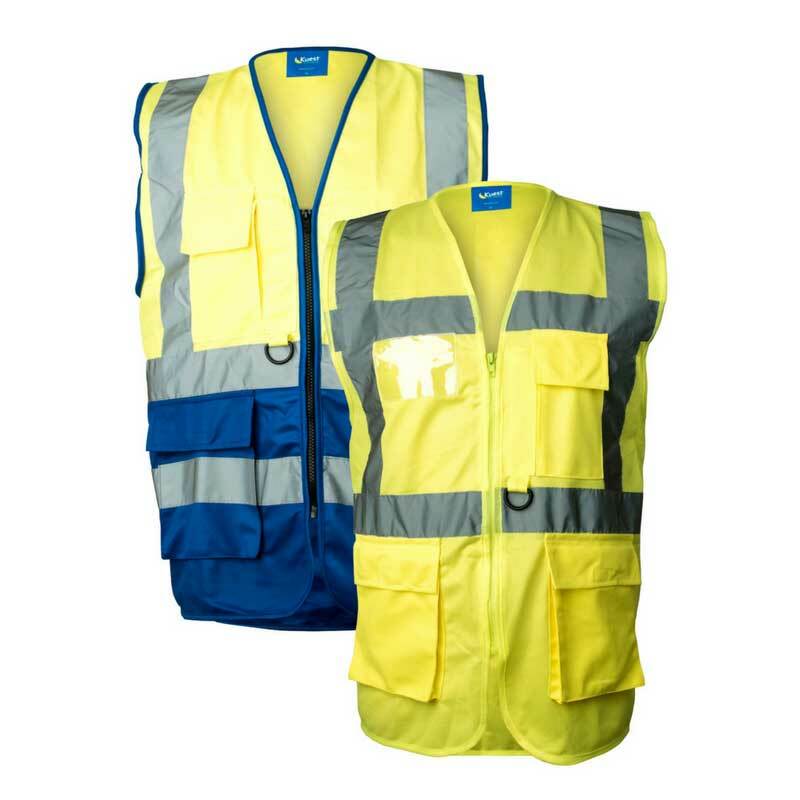 We have a wide range of high visibility work clothing. 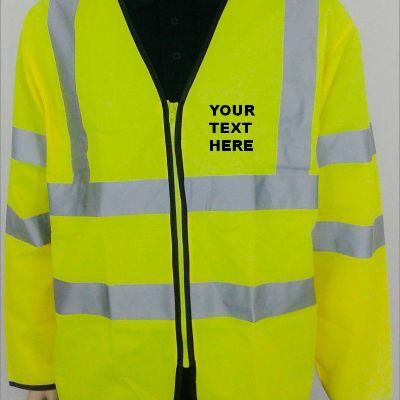 We have reflective hi vis safety vests, reflective hi viz waterproof jackets, high vis polo shirts, hi vis hoodies and jumpers. 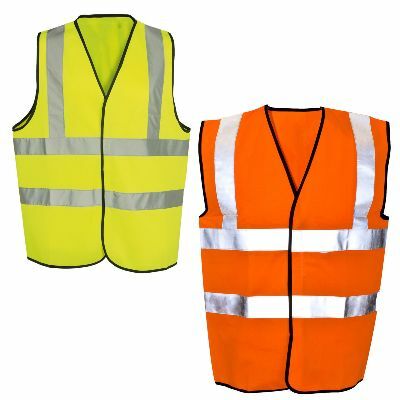 Whether your working inside or outside – if you are in a place where you need high viz protective workwear make sure you get a high visibility vest. 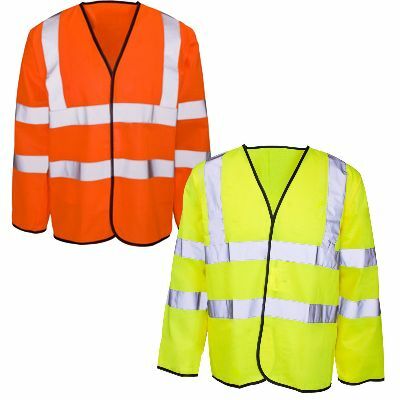 We have short sleeved and long sleeved safety vests, and we have kids sized and high vis executive vests to meet all your needs. 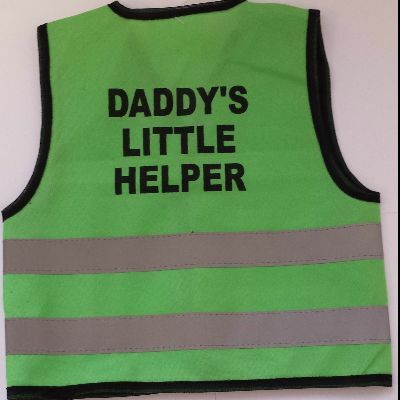 We can also print your logo on our custom printed high visibility vests, so you can personalise them to meet the needs of your business. Pro Workwear produces only the finest quality hi vis work wear that can be used in low light environments anywhere – ensuring the safety of your staff.